Spring is officially here, which can mean only one thing: it’s out with the old and in with the new. And by new we mean secondhand, of course. Spring is the perfect time to dust off your furniture, sell what’s no longer to your taste, and acquire what is. Have you always envisioned a pot plant in the corner of your lounge? A new settee? A fresh bedside table? 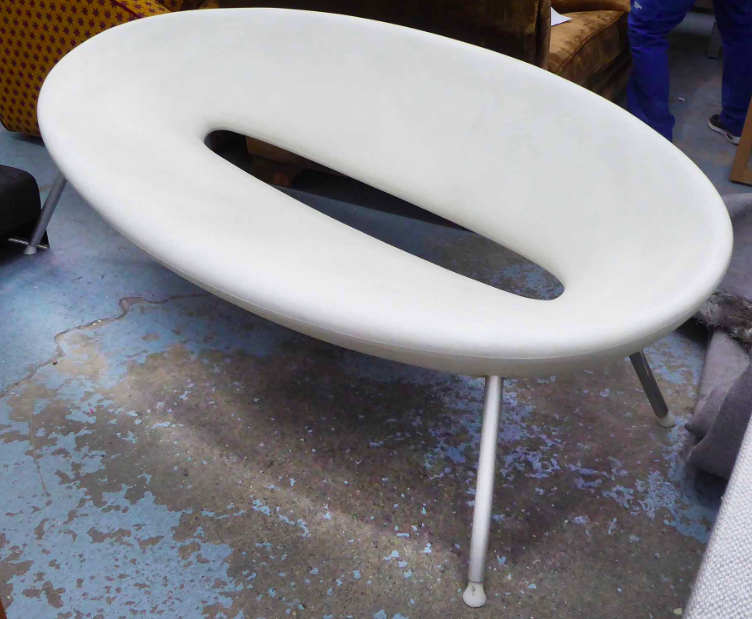 At Lots Road Auctions in Chelsea, a catalogue of stunning design pieces are going under the hammer on 7 April. 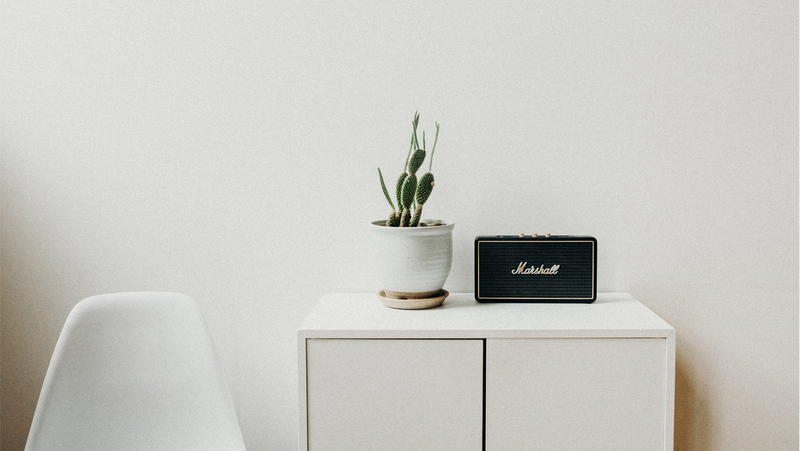 Varying in style, size and function, there’s something to meet everyone’s needs – and all at the affordable prices that come with secondhand market purchases. This Christian Liaigre Augustin sofa, measuring 250 cm in width, offers a classic, minimalist look which would seamlessly blend into any living room. Liagre collections are ‘guided by an absolute quest for visible and sensitive perfection’, as exemplified here. Achieving a minimalist look with cowhide can be difficult, however it is exquisitely exemplified in this pair of studded armchairs on block supports, each measuring 73 cm in width. The mixture of cowhide with black leather provides a simple look: not too over the top and yet not plain either. 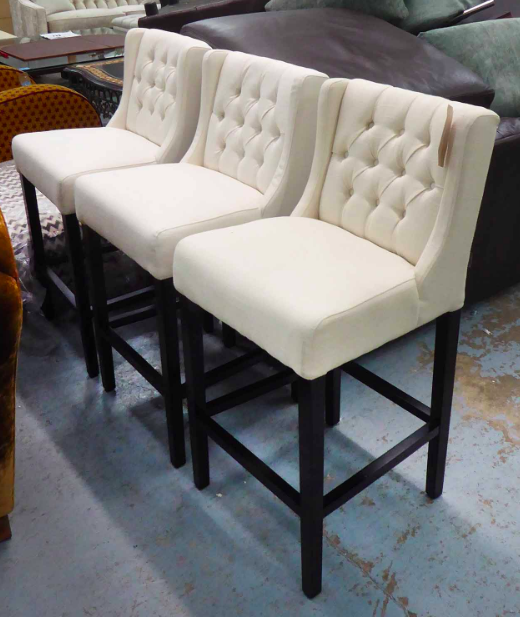 This four-piece set of bar stools by Eichholtz, a Dutch company, come in cream buttoned fabric on ebonised square supports, each measuring 50 cm in width. The stools provide the comfort of a padded lounge seat, but with the convenient height of a bar stool, managing to reach a kitchen island. Ronan and Erwan Bouroullec are Paris-based brothers known for their design work which has been featured in publications and museums globally. 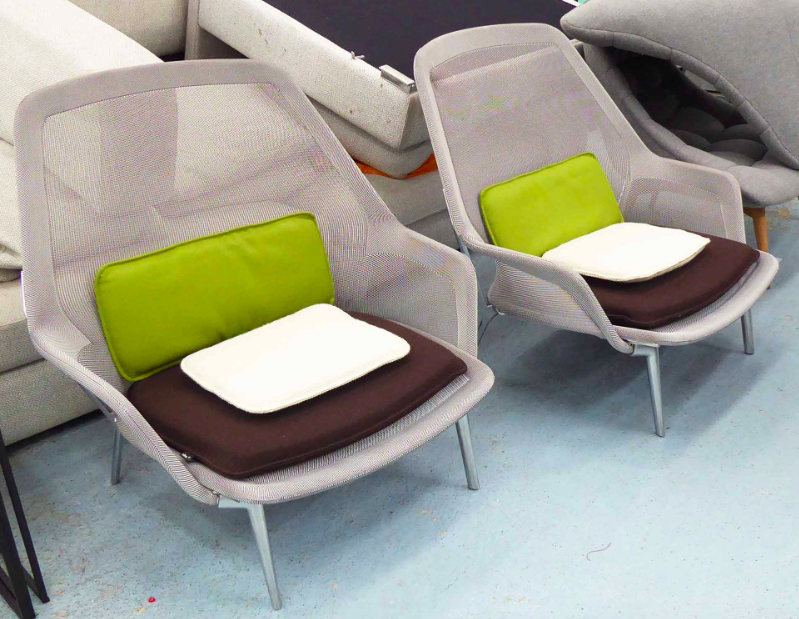 This pair of Vitra mesh chairs with cushions, measuring 94 cm in width by 90 cm in height, mix comfort with style, particularly with its range of colourful cushions. As a reminder, if you wish to take part in a spring cleaning overhaul these pieces at Lots Road will be going under the hammer on 7 April.